While spending time in Denmark for the holidays I tried to hit up as many art museums as possible while having a 20-month-old in tow and Christmas traditions to uphold. Here is a run down of some of the inspiration and impressions I managed to pack in. 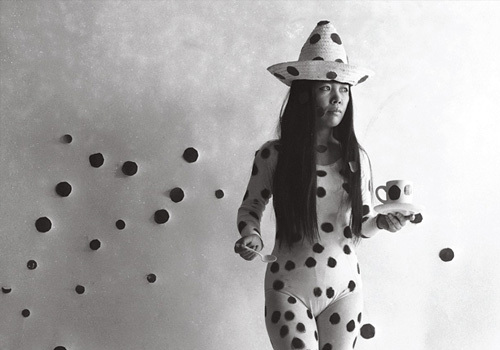 An exhibit on Yayoi Kusama was trippy in many respects – her art, her process, and her personal life. Moving by herself to America in 1957, she obsessively pursued her minimalist and conceptual style focusing on infinity and self-obliteration. Or, in layperson’s terms: DOTS! 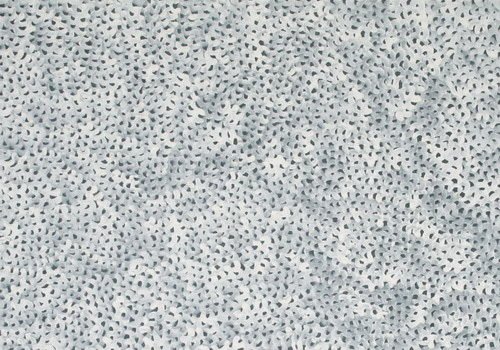 DOTS EVERYWHERE! In her later years she moved home to live in an asylum so she could focus on her art. So, yeah, dedication…to dots. Yayoi Kasuma infinity net painting. 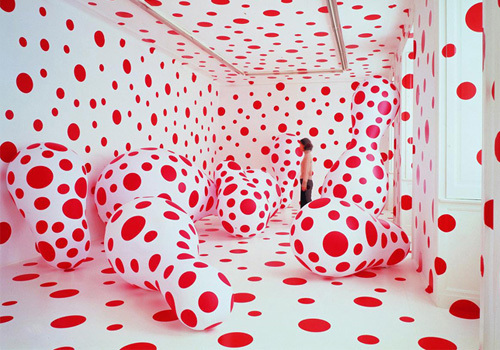 Yayoi Kasuma red dot room. 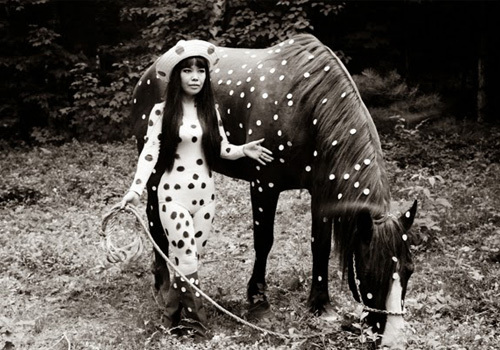 A visually oriented and comprehensive source of information on Yayoi Kusama, current exhibits, reviews & articles and much more can be found on Artsy.com. 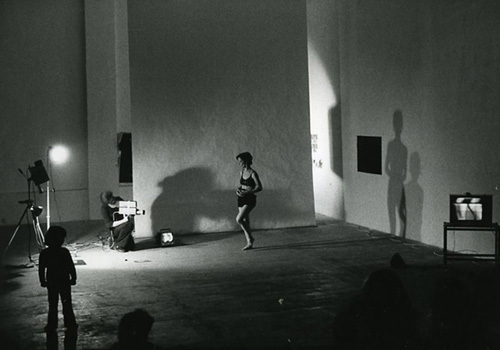 A very abstract collection of video work from Joan Jonas titled Light Time Tales required in-depth reading of the exhibit pamphlet (read for yourself), but also had a few gems that required minimal head scratching. 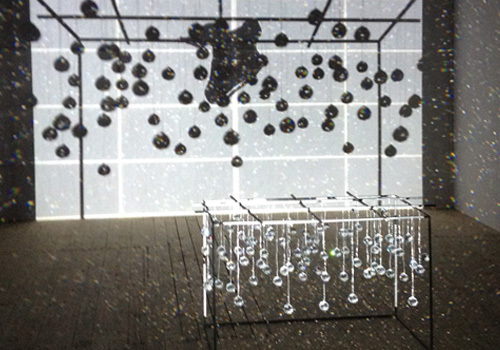 My favorite was a projector shining through hung crystals on a video of crystals being moved around. Joan Jonas and her magic crystals. A picture that best conveys what the exhibit felt like. Even an interview with artist commentary doesn’t provide that much explanation, but maybe that’s what it’s all about. A combination of a castle with historical content, a modern art museum, and a kid-friendly hands-on museum of industry and transportation, this was a trifecta of learning. Most of the castles in Denmark are more fulfilling in the fairytale way, but there was a lot to see and do here – including an exhibit on religion and faith (read pamphlet for Rainbow in the Dark: On the Joy and Torment of Faith), immigration to Sweden then and now, and going inside a submarine. 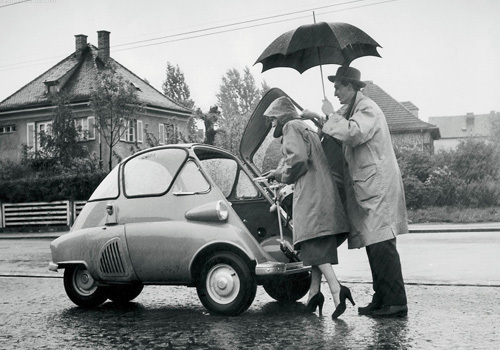 And this BMW Isetta. A BMW built for two. Architects Mårten Claesson, Eero Koivisto & Ola Rune (with an easy to remember url of claessonkoivistorune.se) had a cross section of work spanning from small scale custom architecture, space design, furniture and product design. Definitively new Scandinavian. 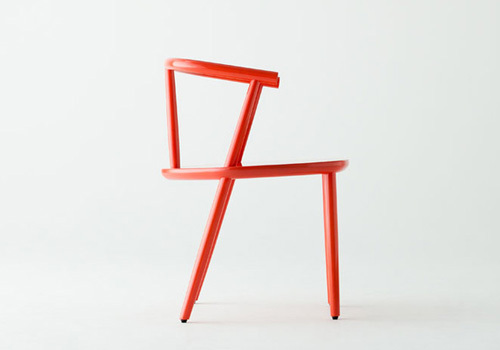 Claesson Koivisto Rune – five chair. Claesson Koivisto Rune – raman house. 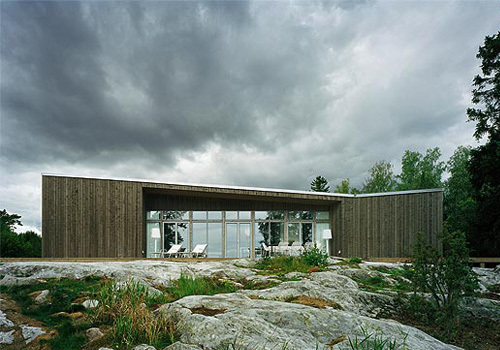 Claesson Koivisto Rune – folded roof house. 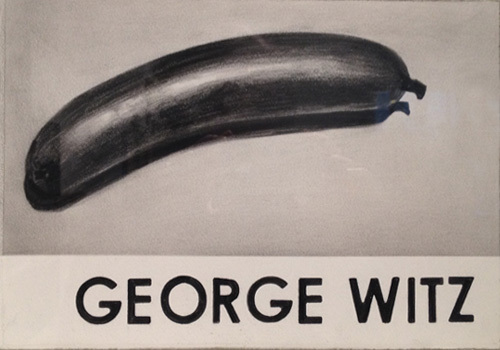 Another small excerpt I enjoyed from the Louisiana trip was a part of a series by Dutch artist Marcel van Eden comprised of charcoal drawings based on historical fact but telling its own narrative, all occurring before his birth in 1965. In an interview he claims his work is “just like life, it makes no sense”. So there you have it! Charcoal drawing by Marcel van Eeden. Awww you where in dk, i would have loved to see you! Let me know next time ok?